Curriculum for Sale, Math: Algebra, Calculus, Geometry, etc. 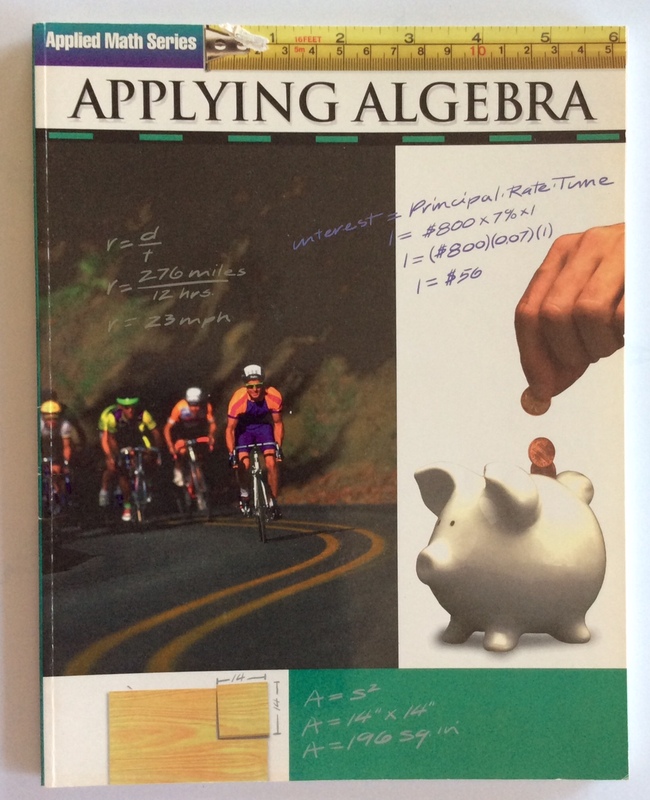 A Beka Algebra 1 Test/Quiz Key 2nd edition, Grs. 9-12 -- $14 ppd. Applying Algebra , Grs. 6-12 -- $8 ppd. Compass/protractor/magnet - Math Tools, Grs. 6-12 -- $15 ppd. Nice. we all need our math tools!.